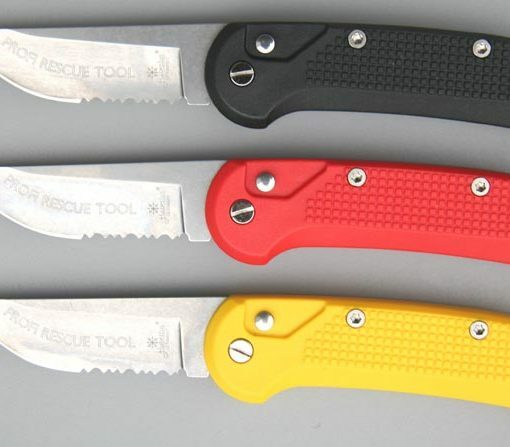 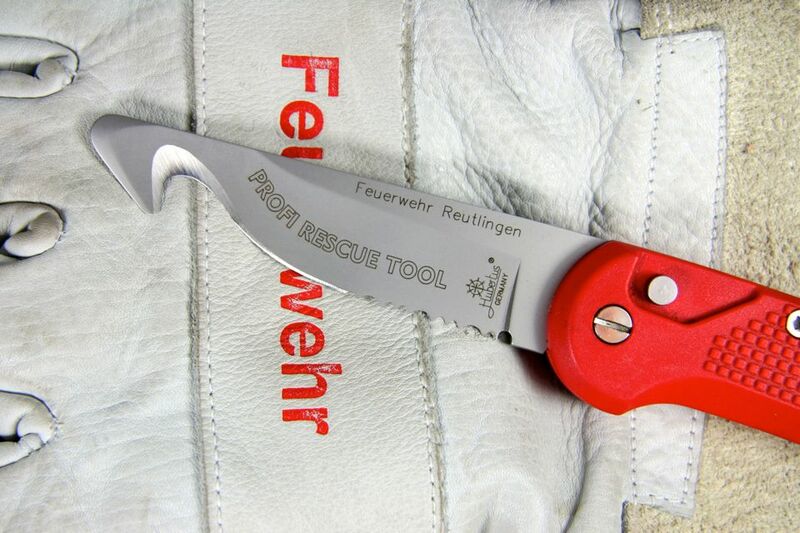 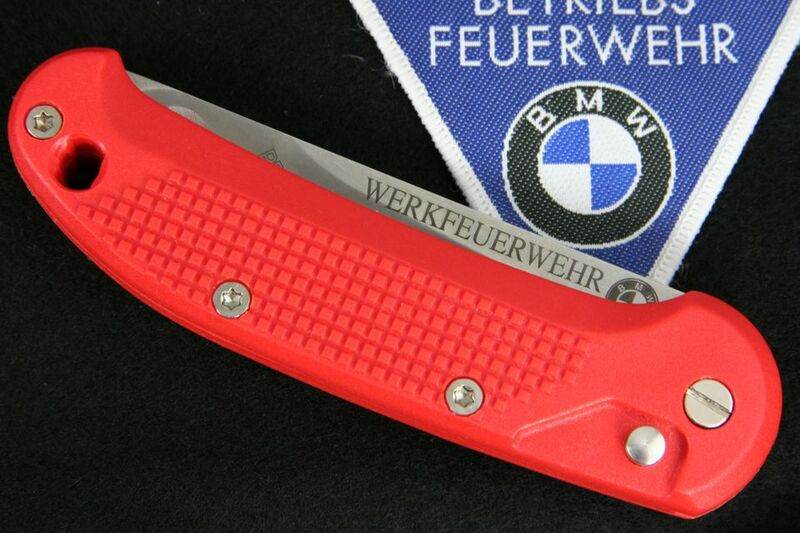 The innovative rescue knive Profi Rescue Tool completes the protective equipment of more than 1.800 fire services and emergency rescue services. 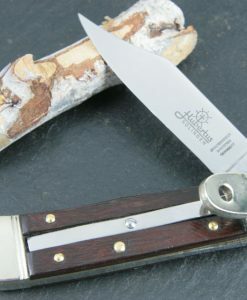 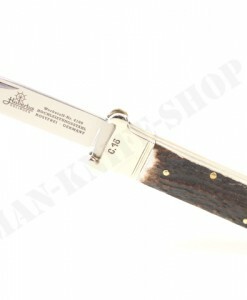 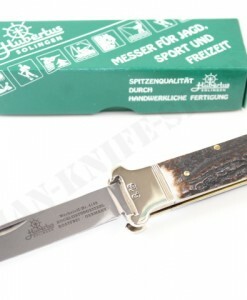 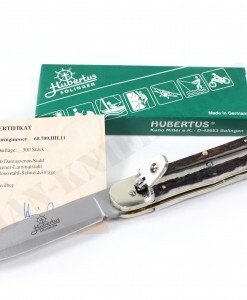 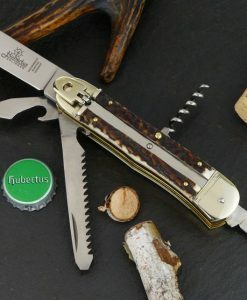 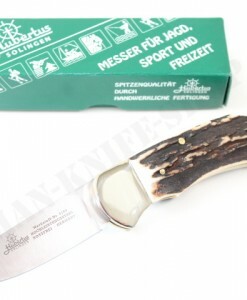 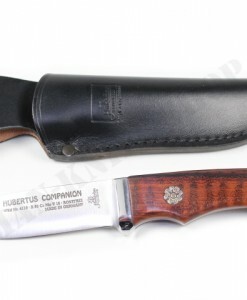 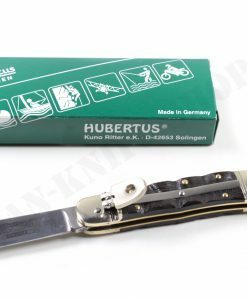 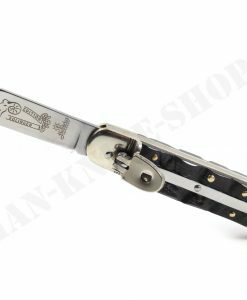 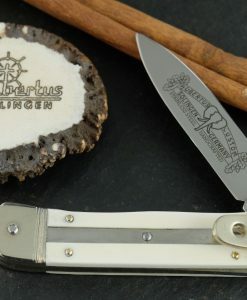 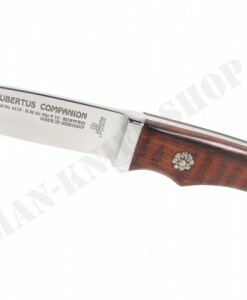 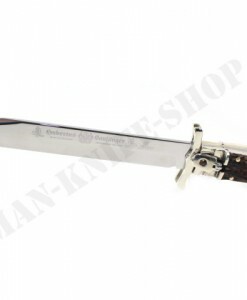 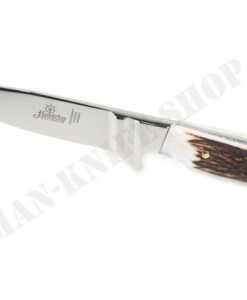 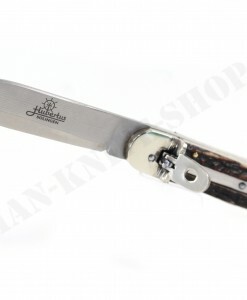 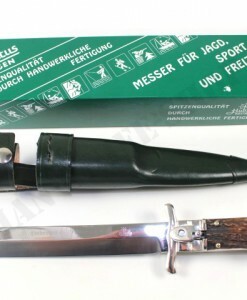 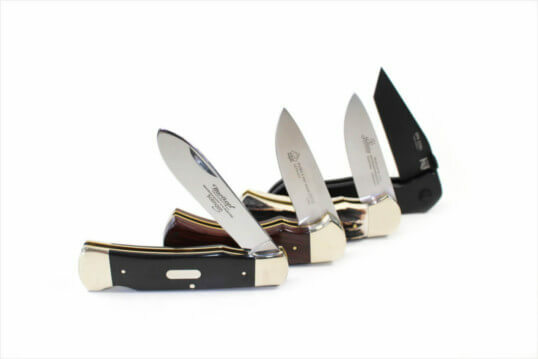 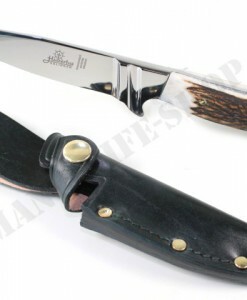 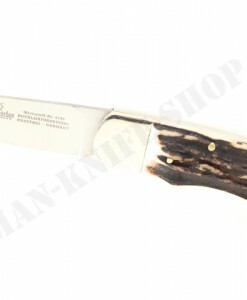 The knife comes with a clip of glass fiber reinforced synthetic ZYTEL ® in the color of the handle. 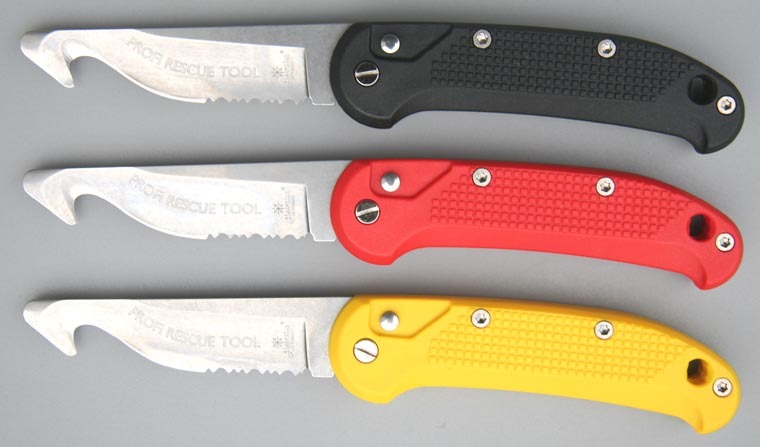 It can either be fixed with the enclosed screw on the left or on the right side in the loop and is removable.